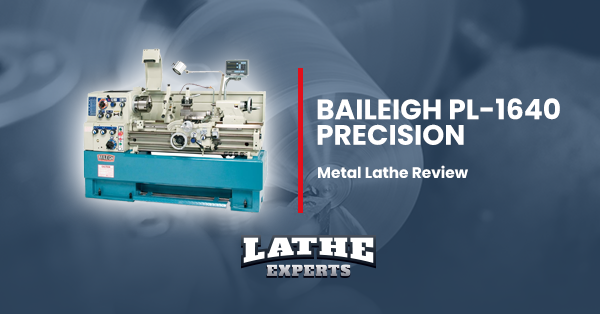 Looking for a great wood lathe that meets your woodturning requirements? 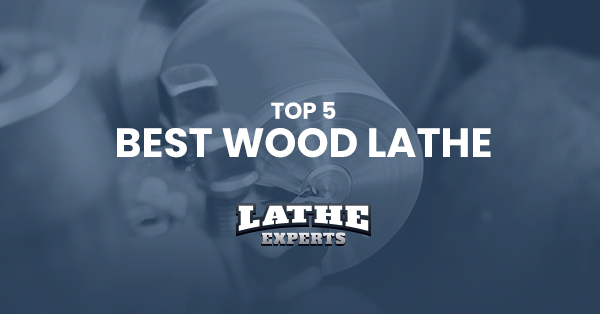 Well, selecting the right wood lathe relies on the type of woodturning a person does. 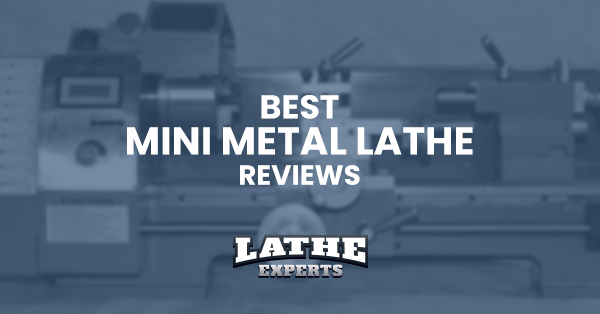 Some woodworkers’ requirements are properly satisfied with a mini wood lathe whereas other woodworkers have the requirement of a full-size wood lathe. 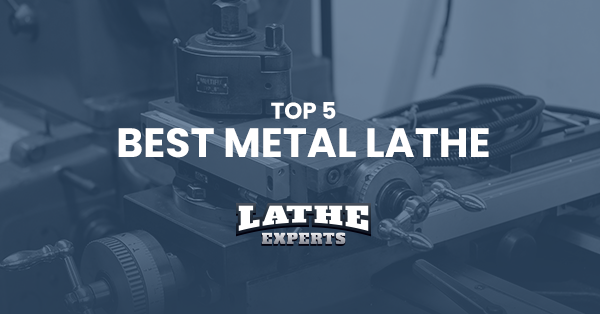 So, get a wood lathe that comes with a lot of good features like variable speed. In a nutshell, you need to choose the one which suits your needs. 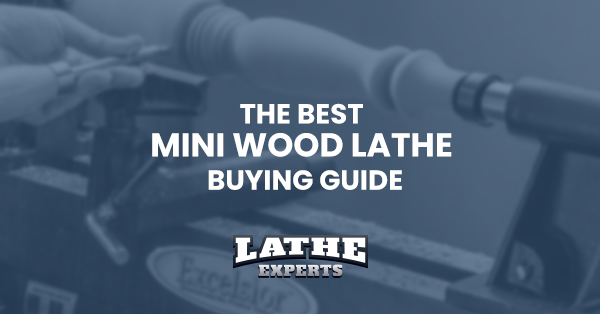 In this guide, we will discuss the aforementioned wood lathe, alongside its basic features and customers’ reviews on it. So, just read on. The Powermatic 1352001 model 3520B wood lathe sports all the features of a classic wood lathe with the inclusion of an electronic variable speed motor, a sliding headstock and a spindle lock which are really great innovations. For naming only a few, a digital RPM readout helps keep a record of your speed, a remodeled tailstock provides with built-in storage and a laser carved quill self-ejects with convenience. With this 3520B model, you will make the most crucial woodturning jobs done at an ease. The Powermatic 3520B lathe is perfect for both beginners and seasoned users as it comes with a wide range of capacities. Highly adaptable, it sports a 20” swing and 34-1/2” between the centers for accommodating a large range of application sizes. It features an additional pin that can be screwed into the spindle housing for offering up to 24 indexing positions. 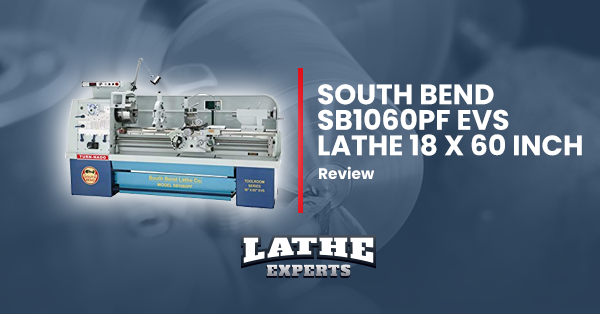 This wood lathe is driven by a 2HP motor which is highly capable of making your job done. It’s geared with an inverter and can operate with either a single-phase or 3-phase input. This motor helps all the torque effectively for making your workpiece done and supplies high power as well. 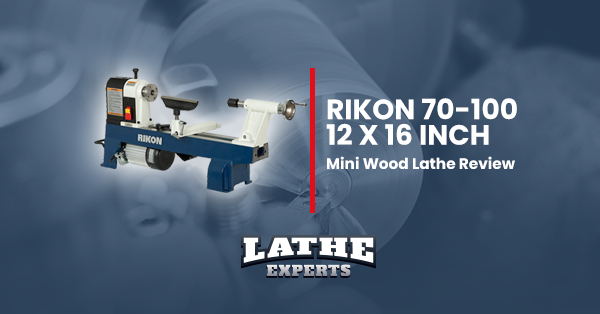 This wood lathe is indeed durable as equipped with sturdy iron castings which make it stable and rigid. It’s precisely solid and has an efficacy to resist vibrations caused by unsteady workpieces. And you don’t need to get worried about heavyweight. 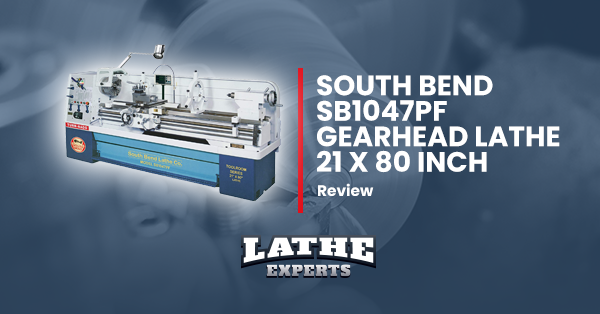 This wood lathe features a sliding headstock with variable speed and the digital RPM readout shows exact speed adjustment. 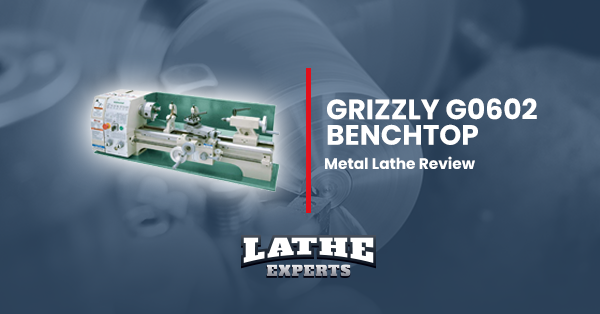 This wood lathe’s tailstock is made from a bulky iron casting which is highly capable of supporting heavy workpieces. The tailstock comes with an inbuilt storage option that gives fast access to wrenches, centers and so forth. 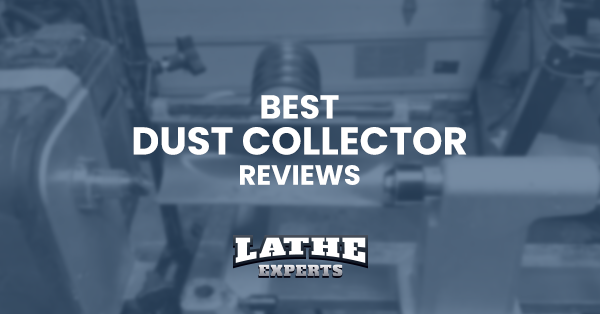 Its handwheels make sure a convenient feel and an extra dust assembly with tool rest help maintain the proper visibility of your workpiece. 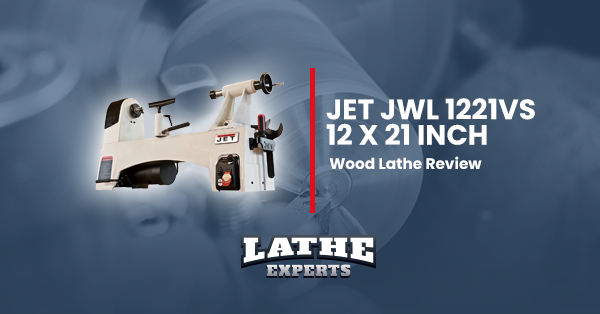 This wood lathe is supported by a 5-year of warranty. It is made of large-scale iron castings. It features a variable speed motor. It is equipped with lots of essential accessories. 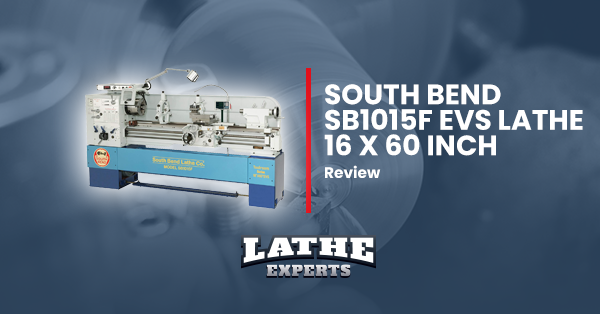 The reviews on the Powermatic 3520B wood lathe have been found usually positive with a lot of buyers saying that the assembling procedure of this lathe is quite simple and this lathe is superb and best buy amongst all wood lathes available on the market. 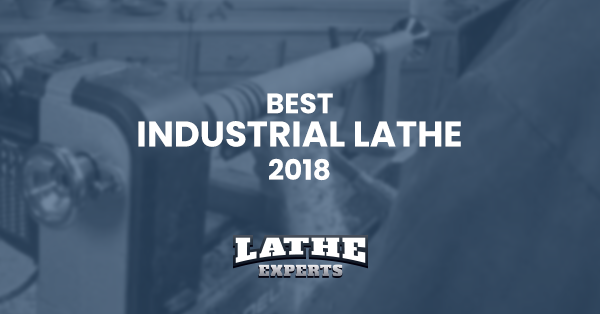 What’s more, with more than 30 positive reviews and a rating of 4.4 out of 5 stars on Amazon.com, you have to consider this wood lathe as the great stuff and best lathe in the industry. 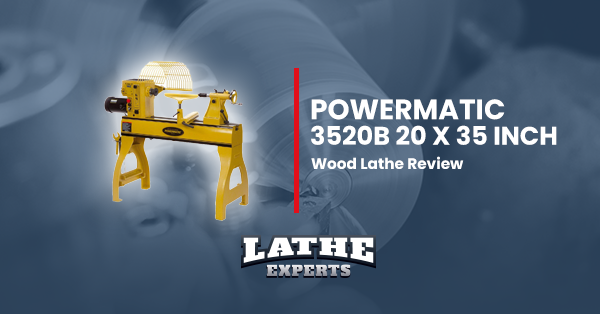 We have already said that most of the reviews on the Powermatic 3520B model wood lathe say that it's really a high-quality item. Be it exclusive features or excellent customer service, everything is just perfect with this woodturning item. So, just don’t waste your time and bring this one today.